A Grade II-listed building in Cardiff that used to serve as a city tram depot could be turned into an arts centre and business hub. Cardiff Council is looking to conclude a deal that would see the site, in the Grangetown area of Cardiff, transferred to TShed Developments. 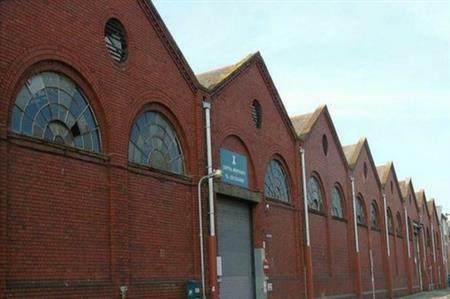 If a deal is finalised, Cardiff Council has revealed that following refurbishment the old depot could provide meeting and conference facilities alongside dance studios, an art gallery, bars and a restaurant. The depot is located close to the city centre.